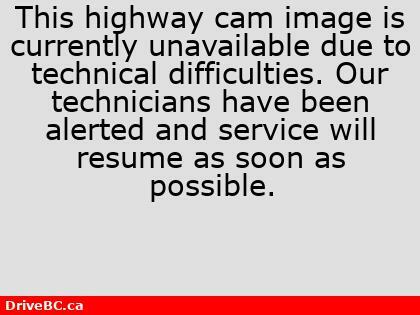 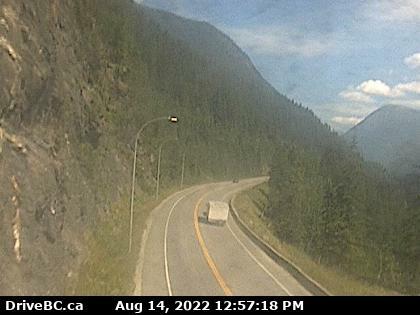 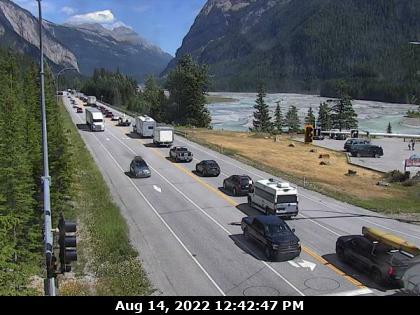 Road Reports :: Highway 1 Conditions :: Highway 3 Conditions :: Highways 5 & 97c Conditions Trans Canada Hwy 1, Hwy 3, Coquihalla Hwy 5 & Okanogan Connector Hwy 97C Road Condition Reports. 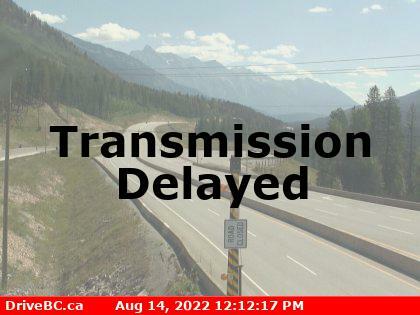 Many Thanks to the ministry of Transportation for the information contained in this report. 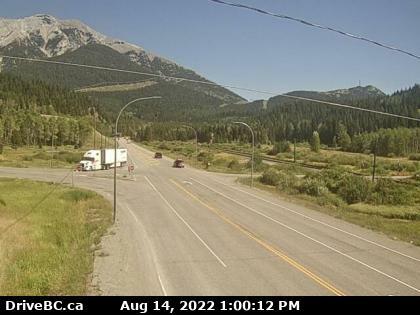 Sparwood weigh scale Hwy 3, about 2km west of the Alberta border, looking south-east. 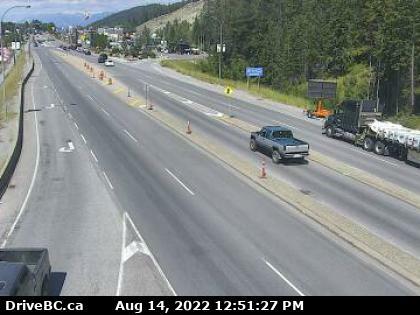 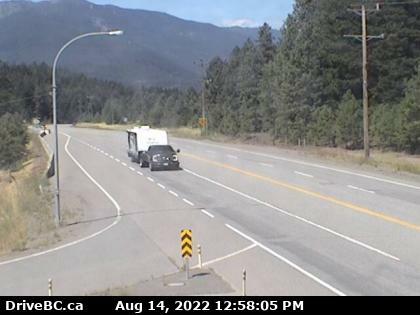 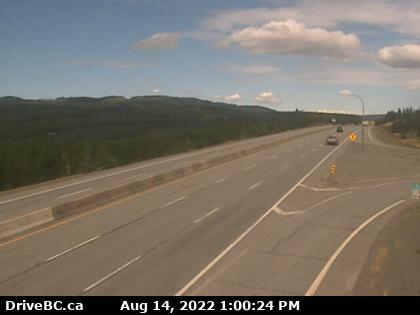 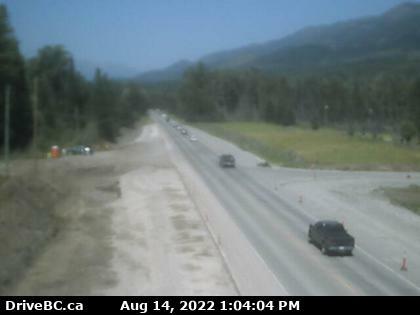 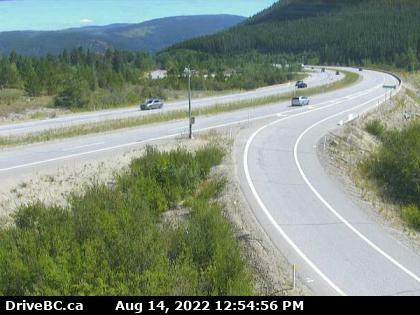 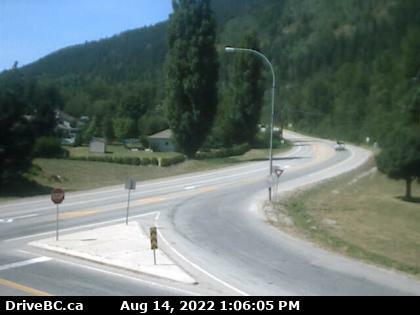 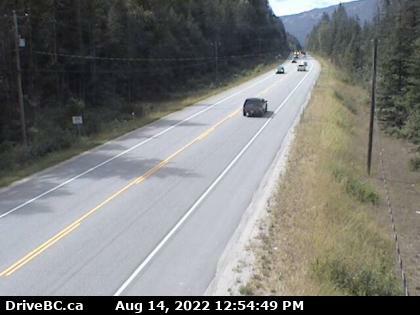 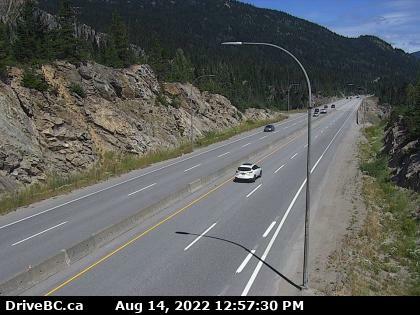 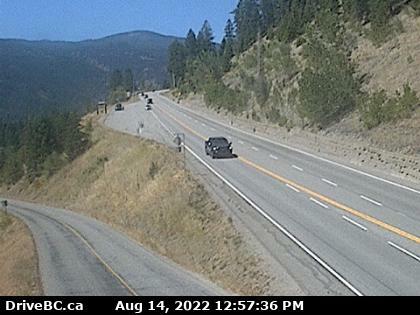 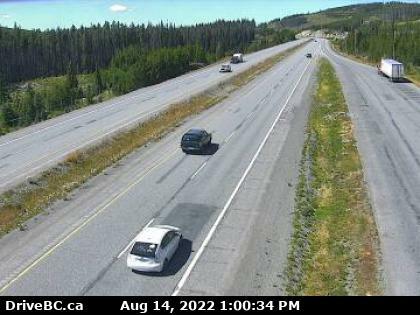 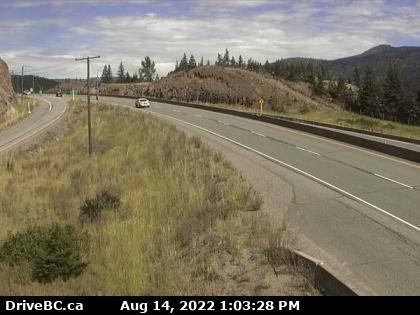 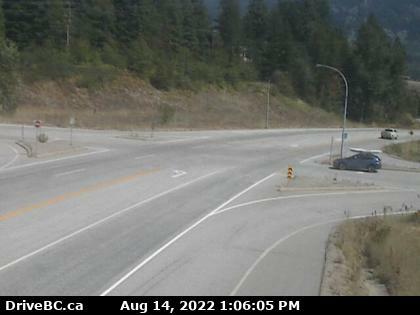 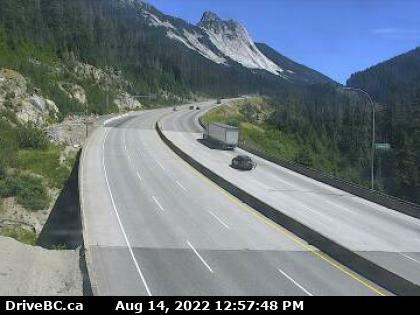 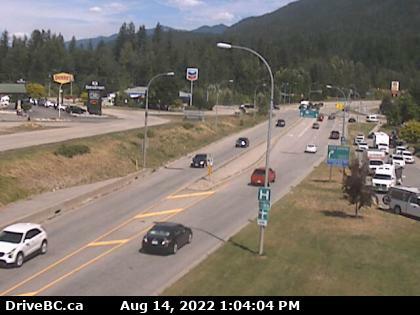 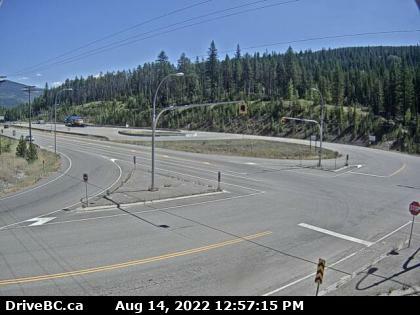 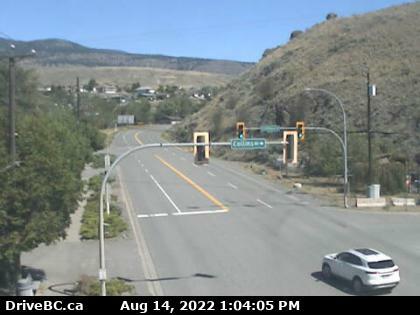 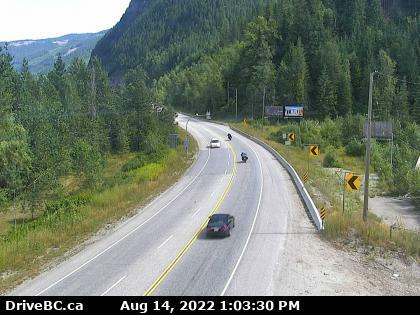 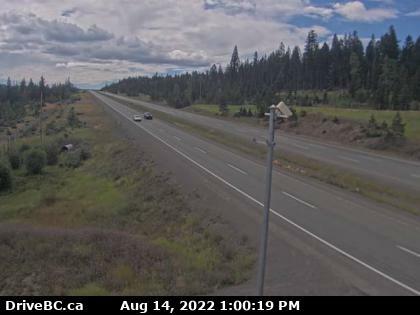 Approx 10 km south of Fernie at Morrissey Jct, looking north..
Hwy 97C (Okanagan Connector) 25 km east of Hwy 5A/97C Jct, looking west..
Hwy 97C (Okanagan Connector) about 22km west of 97/97C Jct, looking east..
Hwy 1 and Collins Rd, looking east on Hwy 1/97. 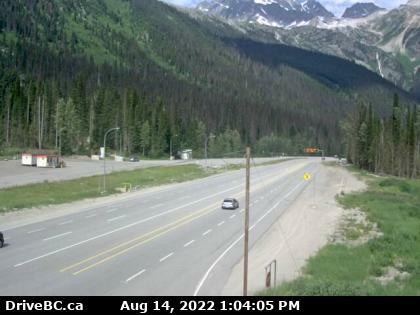 Three Valley Gap 20 km west of Revelstoke, looking east. 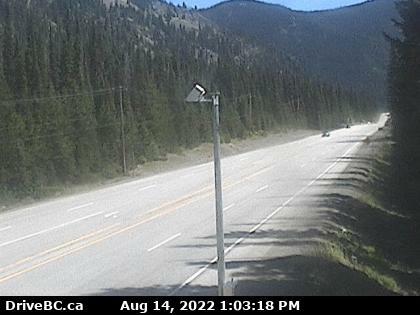 Hwy 1, just north of Hwy 95 interchange, looking northwest..
Manning Park, 10 km east of Allison Pass looking east. 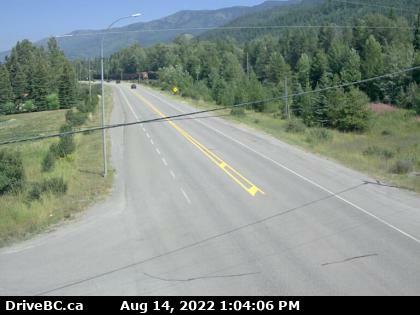 Anarchist Summit, east of Osoyoos, looking east..
Hwy3, about 3 km east of Paulson Summit, looking west..
Hwy 3 at 14th Ave. in Castlegar, looking east..
Hwy 3 at Hwy 6, looking west on Hwy 3..
Salmo Creston Highway Summit, looking east..
Great Bear Snowshed looking north..
Zopkios, near the Coquihalla Summit looking south. 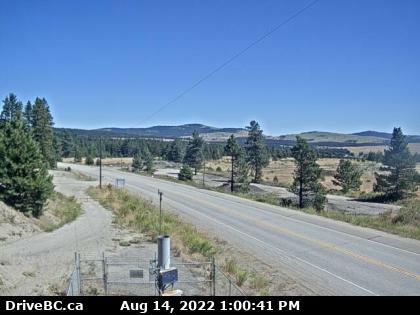 Hwy 5, 61km south of Merritt, looking north..
Hwy 5 at Larson Hill, 36 km south of Merritt, looking north..
Hwy 5, 24 km north of Merritt at Helmer Interchange, looking north..